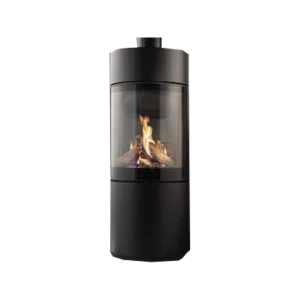 The Artsia wall fire offers a fantastic array of coloured visuals in a beautiful black glass wall fire. 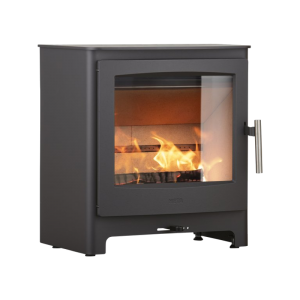 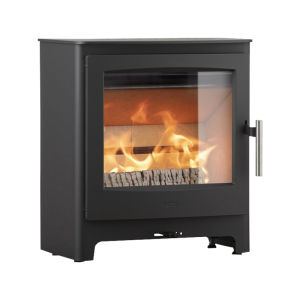 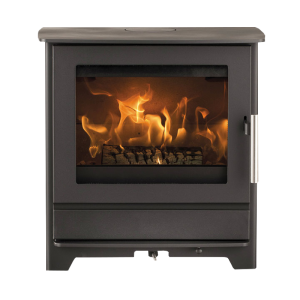 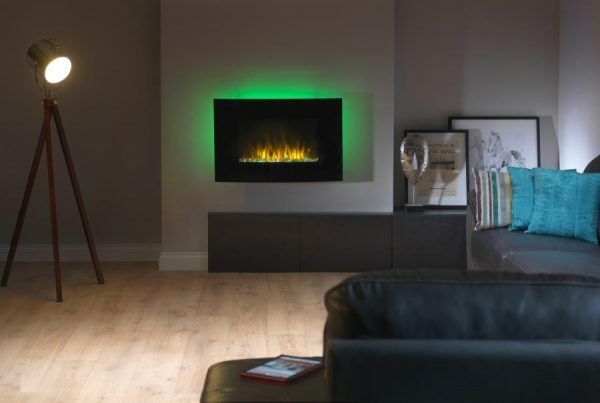 Easily controlled by the remote control, you also experience a range of coloured flame and smoke effects alongside the brilliantly concealed 2kW electric fan heater. 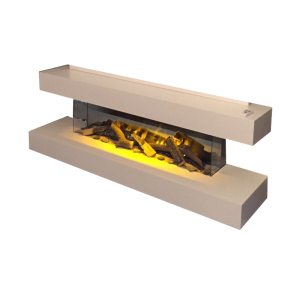 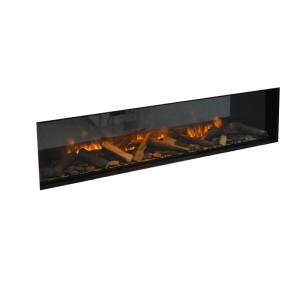 A visual focal point for any contemporary space, the optimisation of multiple flame colours offers incredible customisation for a fantastic price. 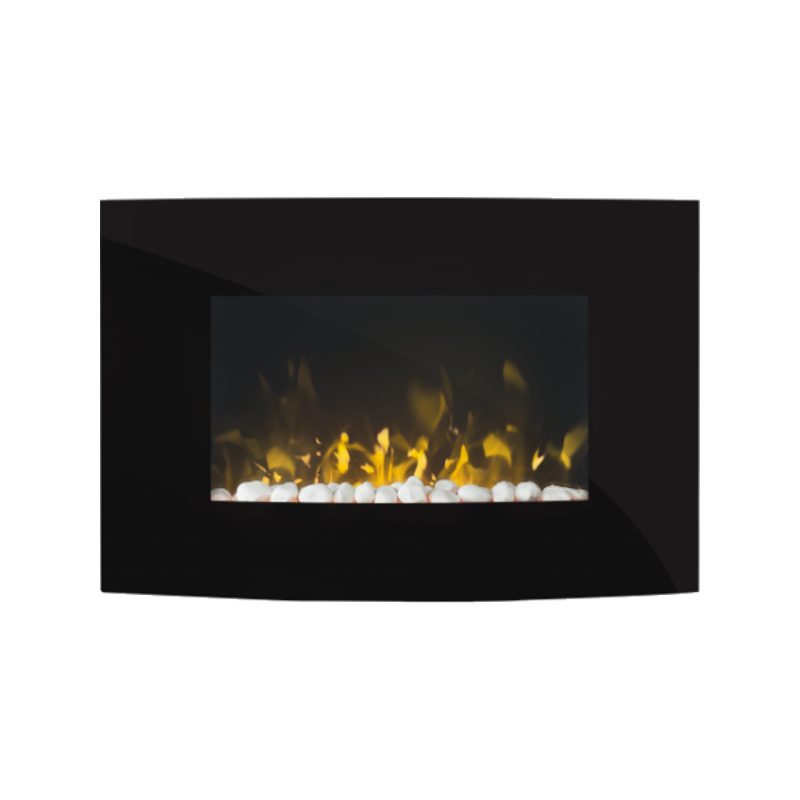 The Artesia is a beautiful electric wall fire filled with features you’ll love. 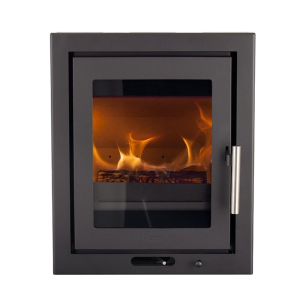 The thermostatic controls mean you can set your fire to produce heat when the room drops to a certain temperature, helping to maintain comfort in your home. 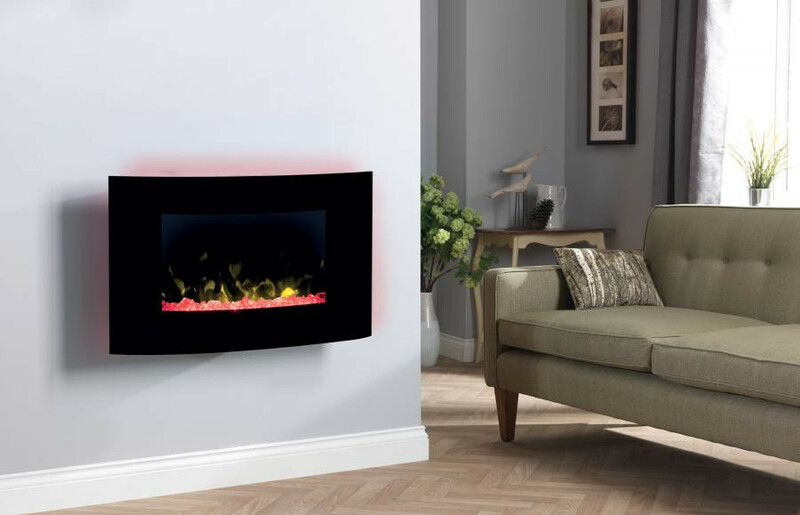 The curved black frame can be inset to the wall, providing a sense of depth while saving space in the room.